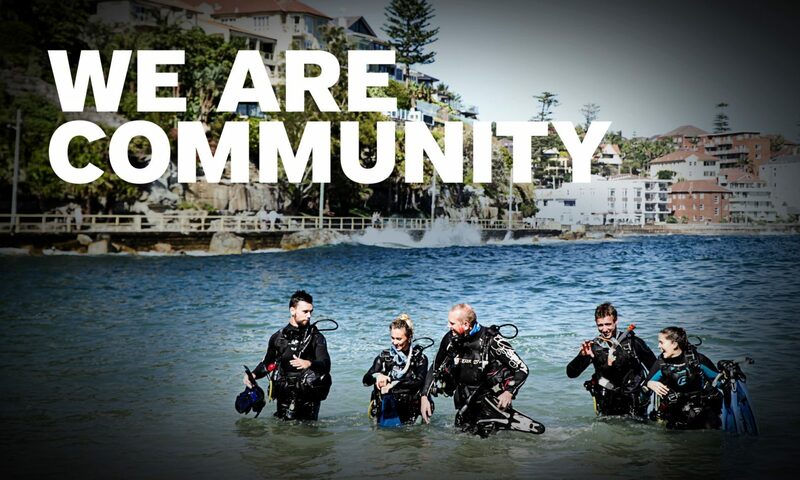 Make sure ScubaEarth users can find you and join your Dive Crew by promoting your online presence. One of the best ways to get the word out is to create dive sites and log dives in ScubaEarth. For each dive site you establish, your name appears with a link back to your profile – providing credibility and the opportunity for leadership within the community. You need the latitude and longitude for each location to create dive sites on the community map. Quickly setting up as many accurate dive sites as possible will help maximize your exposure. One note – make sure you don’t duplicate dive sites. You can edit sites that exist but have incorrect information. Logging dives is another opportunity to promote your online presence. Research shows that the top reason users want to visit ScubaEarth is for real-time dive information and weather conditions. Frequently logging dives shows you’re an active, engaged dive professional. So when users search the community map for recently logged dives, they’ll see your entries with links back to your profile. Remember: every logged dive is an opportunity to put your store profile in front of users and potential customers. Being as detailed as possible when setting up dive sites and logging dives will help you become an authoritative presence on ScubaEarth. You can also use your existing social media accounts to help spread the word. Announce your ScubaEarth presence on your website, blog, Facebook page and Twitter account, then ask friends to click on the link and connect with your profile. If you haven’t already set up your profile, do so today. You can also download the easy-to-use booklet, How To Set Up Your ScubaEarth Profile (PADI Pros’ Site login required – 11 Mb PDF), to guide you through the process. Previous PostPrevious How can you achieve greater reach on Facebook for your dive shop? Next PostNext Are you ready for the Chinese New Year?